An expert in international law and legal institutions, Thomas Heller has focused his research on the rule of law, international climate control, global energy use, and the interaction of government and nongovernmental organizations in establishing legal structures in the developing world. He has created innovative courses on the role of law in transitional and developing economies, as well as the comparative study of law in developed economies. He directs the law school’s Rule of Law Program, as well as the Stanford Program in International Law. Heller has been a visiting professor at the European University Institute, Catholic University of Louvain, and Hong Kong University, and has served as the deputy director of the Freeman Spogli Institute for International Studies at Stanford University, where he is now a senior fellow. 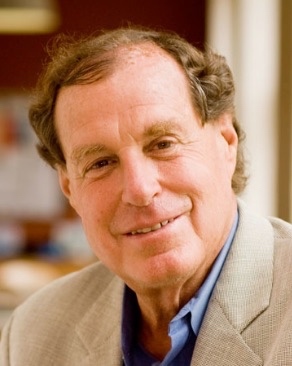 Before joining the Stanford Law School faculty, in 1979, he was a professor of law at the University of Wisconsin Law School and an attorney-advisor to the governments of Chile and Colombia.